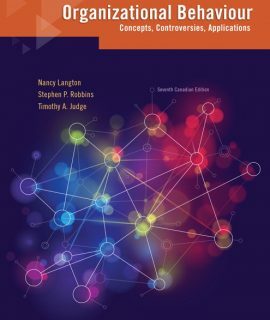 Organizational Behaviour: Concepts, Controversies, Applications, Canadian 7th Ed. 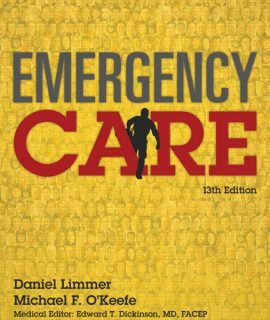 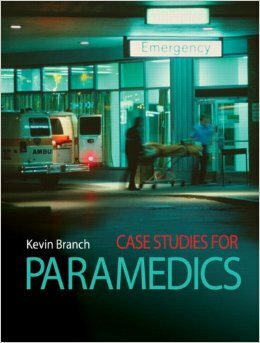 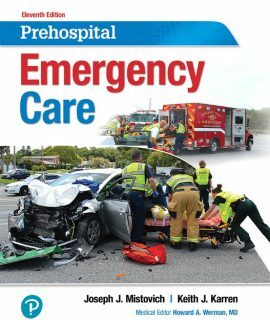 Prehospital Emergency Care, 11th Ed. 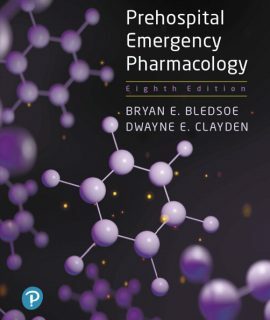 Prehospital Emergency Pharmacology, 8th Ed. 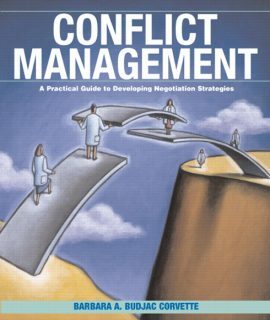 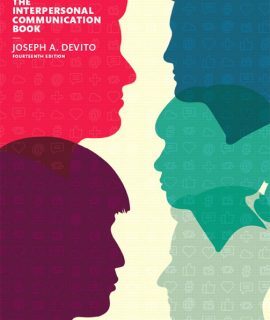 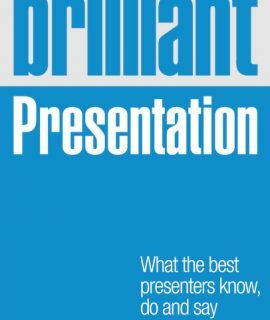 The Interpersonal Communication Book, 14th Ed. 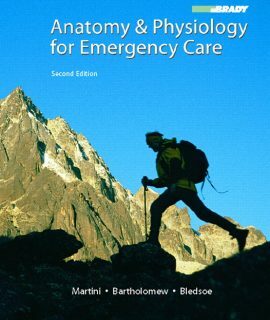 Anatomy and Physiology for Emergency Care, 2nd Ed. 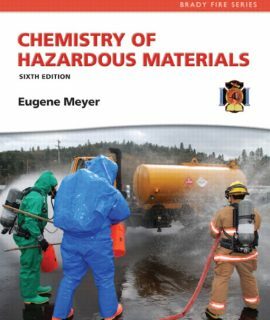 Chemistry of Hazardous Materials, 6th Ed. 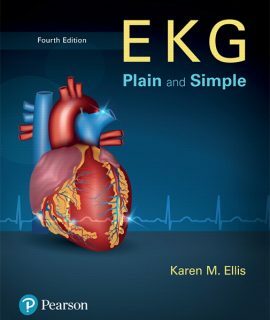 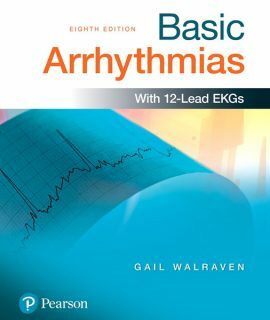 EKG Plain and Simple, 4th Ed. 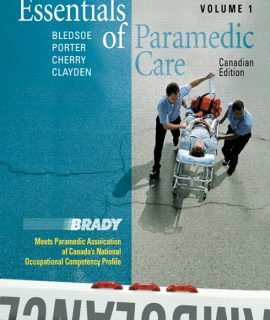 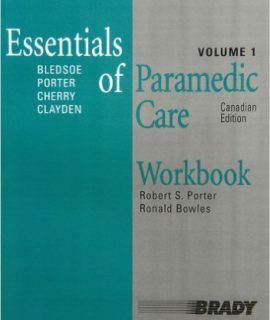 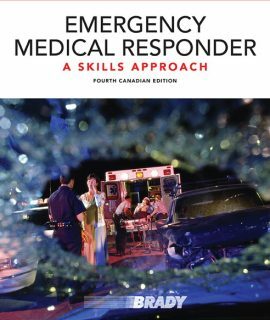 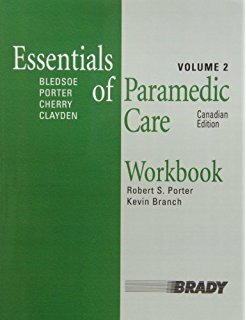 Emergency Medical Responder: A Skills Approach, Canadian 4th Ed. 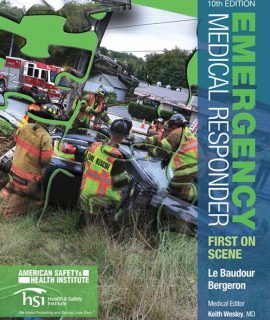 Emergency Medical Responder: First On Scene, 10th Ed. 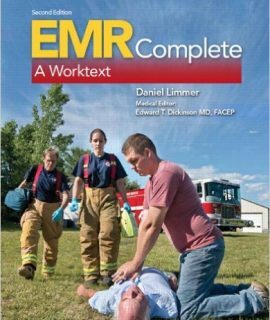 EMR Complete: A Worktext, 2nd Ed. 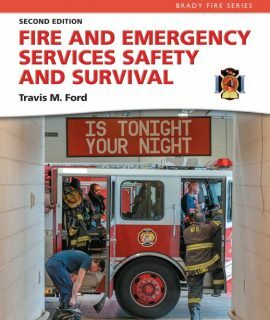 Fire and Emergency Services Safety and Survival, 2nd Ed. 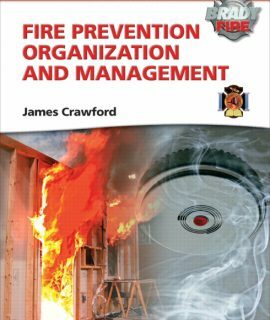 Fire Prevention Organization and Management, 1st Ed. 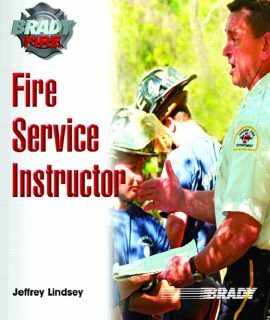 Fire Service Instructor, 1st Ed. 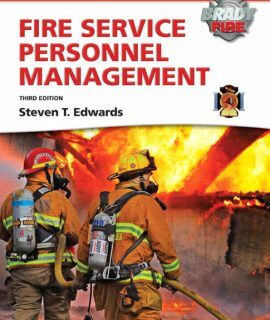 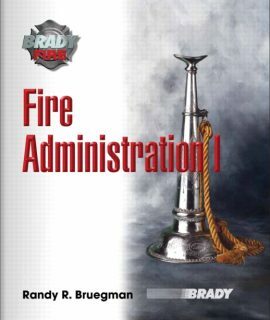 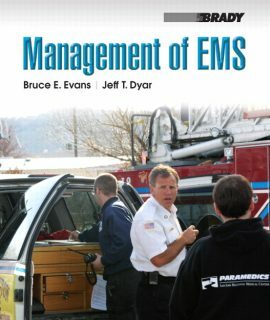 Fire Service Personnel Management, 3rd Ed. 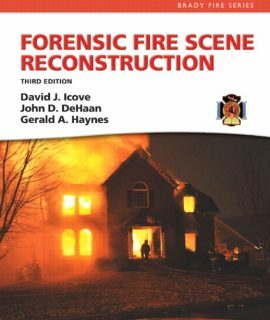 Forensic Fire Scene Reconstruction, 3rd Ed. 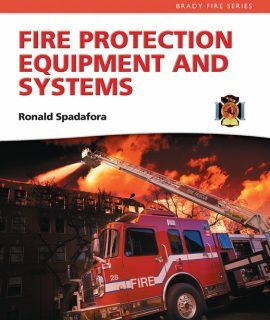 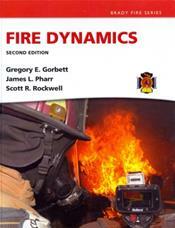 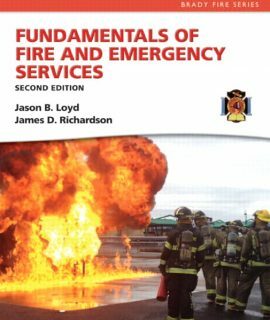 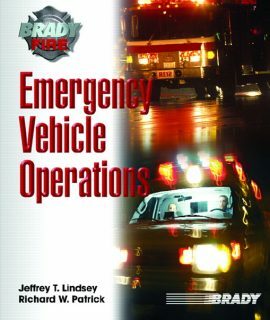 Fundamentals of Fire and Emergency Services, 2nd Ed. 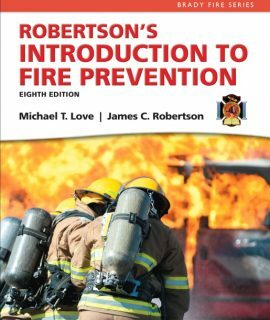 Introduction to Fire Prevention, 8th Ed. 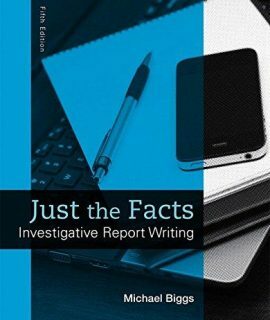 Just the Facts: Investigative Report Writing, 5th Ed. 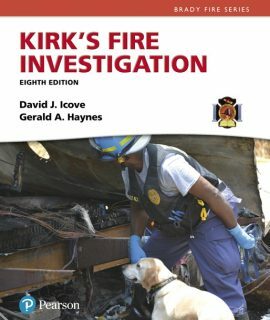 Kirk’s Fire Investigation, 8th Ed. 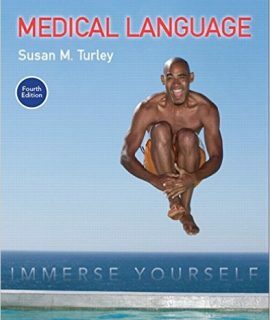 Medical Language: Immerse Yourself, 4th Ed. 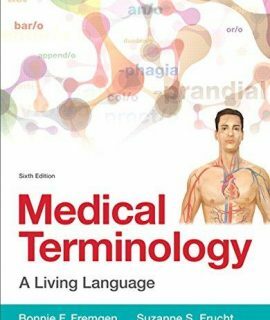 Medical Terminology: A Living Language, 6th Ed. 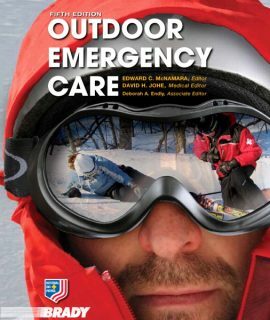 Outdoor Emergency Care, 5th Ed.